Designed for Retail’s Multi-Location Environments. FusionWMS simplifies, streamlines and enhances your accounting system’s out of the box processes. Its intuitive user interface allows direct access to your accounting system’s functionality from anywhere there is an internet connection – no duplicate data base, no syncing of data. 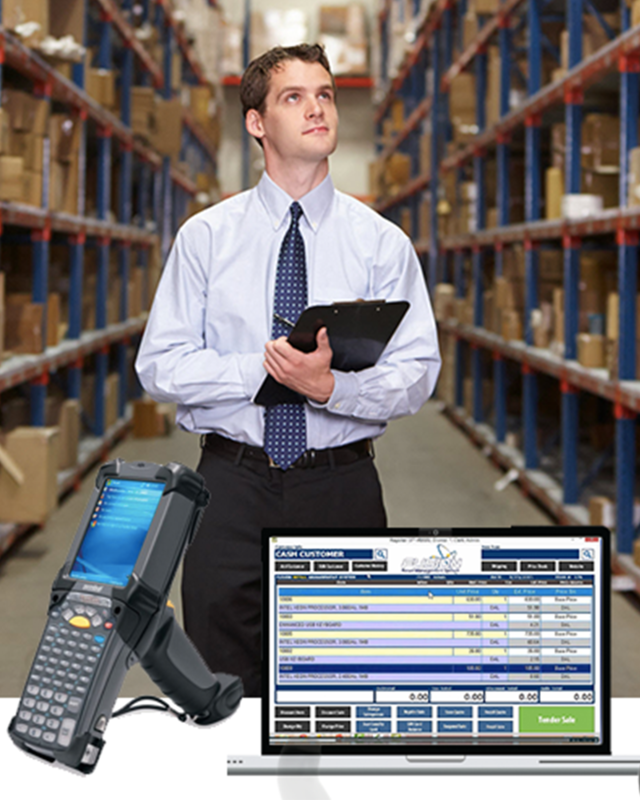 Flexible hardware requirements include standard Android or Windows Embedded Mobile devices.